Visit These Easter "Eggstravaganzas"! | Phoenix Personal Injury Law Blog - Breyer Law Offices, P.C. Easter is a fun time for families in Phoenix and surrounding areas to get out and enjoy events together. From festivals to egg hunts to brunch to church services, there’s plenty to do for event-goers of all ages. Most hunts will take place on the Saturday before Sunday services, so mark your calendar so you can celebrate all weekend long. Or better yet, go two Saturdays in a row by visiting celebrations at neighboring cities. Here’s a list of a few ideas for you and your loved ones. El Mirage Easter Eggstravaganza – This free hunt also includes face painting, rides, a petting zoo, and the Easter Bunny himself. 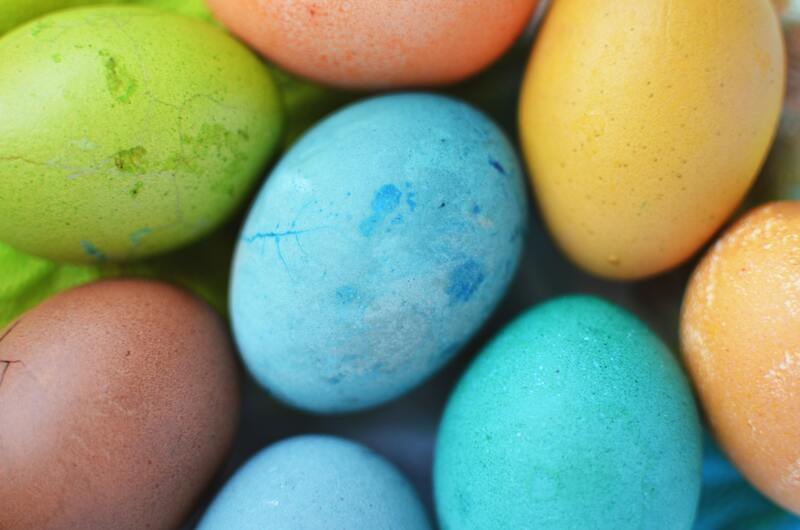 The events are divided by age group, as are most egg hunts, so be sure to check out the schedule before you come in order to plan out your day. Gateway Park, 10100 N. El Mirage Road. Fountain Hills Eggstravaganza – From inflatable bounce houses to fire trucks from the local department, there is something for everyone here. Come hungry and enjoy breakfast, followed by arts and crafts and then the egg hunt. The event boasts more than 15,000 eggs to collect. Golden Eagle Park, 15900 E. Golden Eagle Boulevard. Buckeye’s Spring Celebration – Come enjoy a train ride, take a picture with both Mr. and Mrs. Bunny, and decorate some eggs. Then go for an egg hunt! Sundance Park, 22865 Lower Buckeye Road. Chandler’s Family Easter Celebration – Bring your basket and hunt for eggs on Chandler’s soccer fields. Snedigar Sportsplex, 4500 S. Basha Road. Peoria’s Dolly Sanchez 43rd Memorial Easter Egg Hunt – Ride a pony, pet some farm animals, get your face painted, and more at this fun Easter hunt. Peoria Sports Complex, 16101 N. 83rd Avenue. Surprise Spring Eggstravaganza – Be ready to rise and shine early to enjoy this hunt, which starts at 7:30 a.m. You can also visit the Easter Bunny, jump in bouncy houses, and get your face painted. Surprise Recreation Campus, 15960 N. Bullard Avenue. Remember to let your kids hunt during their scheduled age group, so younger kids aren’t hurt by bigger, faster children. All children should have good running shoes with closed toes to avoid being stepped on and to avoid a trip and fall. Also, remember to pack sunscreen and plenty of water and snacks. It might be hot, and heatstroke can happen at any time of the day. If you can, arrive early and set up in the shade so you can take frequent breaks to avoid getting overheated. Public transportation can also keep you out of traffic and reduce your risk of getting in a car accident.